Rio Tinto, the world’s No. 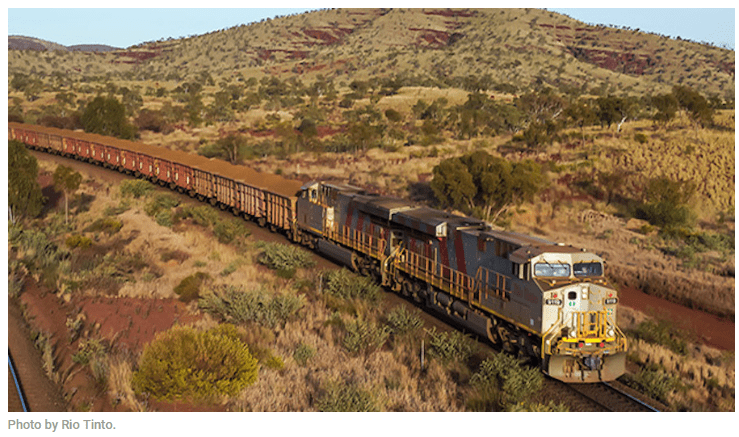 2 iron ore miner, said on Sunday it was suspending rail operations in the Pilbara region and mining at the Robe Valley operations in Western Australia as a severe tropical cyclone hit the state’s far north. The suspension comes after Rio, BHP, and Fortescue on Thursday cleared their ships from ports ahead of Cyclone Veronica, which reached land south of Port Hedland, the world’s largest iron ore export hub. A red alert was issued in Pilbara, with residents between Pardoo and Mardie asked to take shelter and brace for high-speed winds and rising tides, according to the Department of Fire and Emergency Services. The Bureau of Meteorology said gale-force winds and torrential rainfall of up to 500 millimeters could be expected by Monday. Clean TeQ Holdings is considering a partner to help it fund the US$1.49 billion Sunrise nickel-cobalt project in New South Wales, Australia. CEO Sam Riggall told the Lithium & Battery Metals Conference in Perth this week the company had interest from parties wanting to partner at the project level and he was spending most of his time working on securing a partner to fund the equity component of the capex. “The interest I’m getting from battery makers and automakers is very much on offtake,” he said. On the debt side, the company has received $500 million in indicative commitments from four leading banks. “We visited China just before Christmas and I can tell you that number is going to grow quite substantially,” Riggall said. Metallurgical Corporation of China has been selected as the project delivery partner and is completing advanced engineering. Clean TeQ is negotiating a fixed-price engineering procurement and construction contract with MCC. The company and Sunrise’s previous owners will have spent an estimated $200-250 million before construction even gets underway. Clean TeQ acquired the project from Robert Friedland’s Ivanhoe Mines in 2014. Friedland is Clean TeQ’s largest shareholder and co-chairman, as well as a major nickel bull. Human rights advocate Amnesty International has accused the electric vehicle (EV) industry of selling itself as environmentally friendly, while most of the batteries they produce use polluting fossil fuels and unethically sourced minerals. In a report published on Thursday, the rights group says manufacturing batteries can be carbon intensive, while the extraction of minerals used in them has been linked to human rights violations such as child labour. Amnesty has outlined a vision for battery production that can result in ethical and sustainably produced batteries within five years. That process involves extraction, ethical manufacturing, reuse and recovery of batteries, and a prohibition on deep-sea mining. The group called on companies to publicly disclose information about how human rights abuses and environmental risks are being prevented, identified and addressed throughout the lithium-ion battery’s life cycle. Some leading companies — including Apple, BMW, Daimler, Renault, and battery maker Samsung SDI — have already published supply chain data. Amnesty wants others to do the same. “The massive global corporations that dominate the electric vehicle industry have the resources and expertise to create energy solutions that are truly clean and fair,” Kumi Naidoo, Amnesty International’s Secretary General, said in a statement. “With demand for batteries soaring, now is the time for a drastic overhaul of our energy sources that prioritizes protection of human rights and the environment,” Naidoo said. Automakers are investing billions of dollars to ramp up EV production. German giant Volkswagen, for one, is spending $50 billion to refocus the company on the making of EVs, autonomous vehicles and new mobility services. The Wolfsburg-based manufacturer plans to raise annual production of EVs to 3 million by 2025, from 40,000 in 2018. Market estimates see demand for cobalt, a key battery metal, reaching 200,0000 tonnes per year by 2020. The problem, says Amnesty, is that no country legally requires companies to publicly report on their cobalt supply chains. 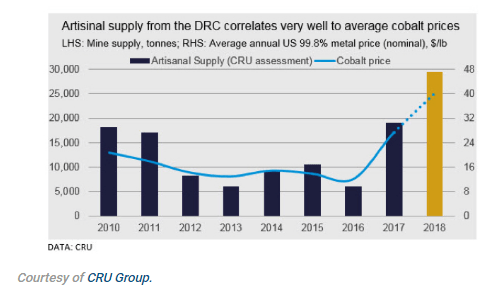 More transparency could help improve working conditions in the Democratic Republic of Congo (DRC), which generates more than 60% of the world’s cobalt. Much of the country’s production is sent to China to be processed by multiple companies before it is used in batteries. In addition, up to 20% of the DRC’s cobalt is mined by hand, often by children with picks and shovels, as a previous Amnesty International investigation showed. That research linked those mines to the supply chains of many of the world’s leading electronics brands and electric vehicle companies. Amnesty said it is collaborating with Greenpeace to identify and map human rights and environmental impacts of EV battery production. Canadian junior Luminex Resources has brought in another major miner to earn into its projects in Ecuador, announcing a letter of intent to enter into a farm-in and joint venture (JV) agreement with BHP over the Tarqui 1 and 2 mining concessions. BHP will have the right to earn up to a 70% ownership interest in the property by investing an aggregate amount up to $75-million and making up to $7-million of cash payments to Luminex. Battery metals tracker Adamas Intelligence says Chinese electric vehicle manufacturers deployed 253% more nickel in passenger EV batteries in January this year compared to 2018. 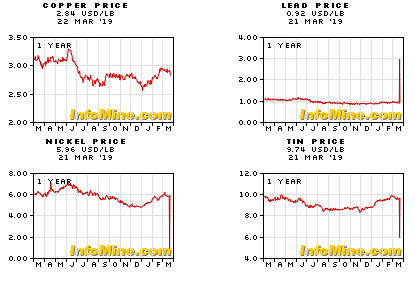 The Dutch-Canadian research company, which tracks EV registrations and battery chemistries in more than 80 countries says the jump is due to an ongoing shift from lithium iron phosphate (LFP) to nickel-cobalt-manganese (NCM) cathodes. The average EV registered in China in January 2019 contained nearly double the mass of battery metals/materials as the year prior. First generation NCM batteries contained around a third cobalt with a chemical composition of 111 – 1 part nickel, 1 part cobalt and 1 part manganese, but NCM batteries with higher nickel content (622 and 523 chemistries) have become standard in China. According to Adamas, China is now the the largest market for passenger EV battery nickel, ahead of Japan and the US, which were the two largest markets in January 2018. Nickel used in car batteries jumped 88% in Germany and 54% in the US year-on-year. 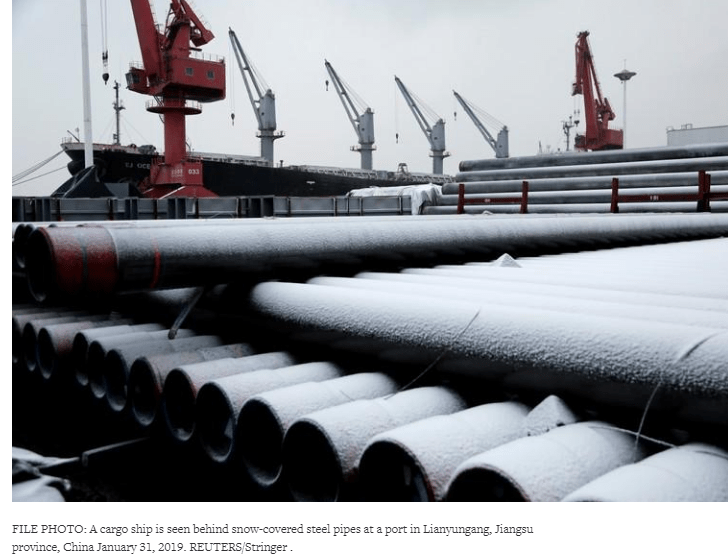 PERTH (Reuters) – China’s steel sector, and the imported iron ore upon which it relies, are currently locked in a struggle between largely bearish longer-term structural factors and short-term cyclical influences, some of which are bullish. It’s not unusual for an industry to grapple with competing narratives, but for China, which produces half the world’s steel and consumes two-thirds of seaborne iron ore, how the issues are resolved will have a flow-on effect through other parts of the economy, such as manufacturing, mining and construction. The other impact of the tug-of-war of factors is likely to be volatility in prices as market participants try to reconcile the short-term drivers with the longer-term trends. 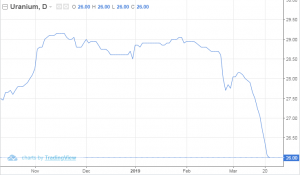 In recent weeks the price of iron ore has largely been driven by the ongoing fallout from the fatal tailings dam collapse in late January at a mine operated by Brazil’s Vale. 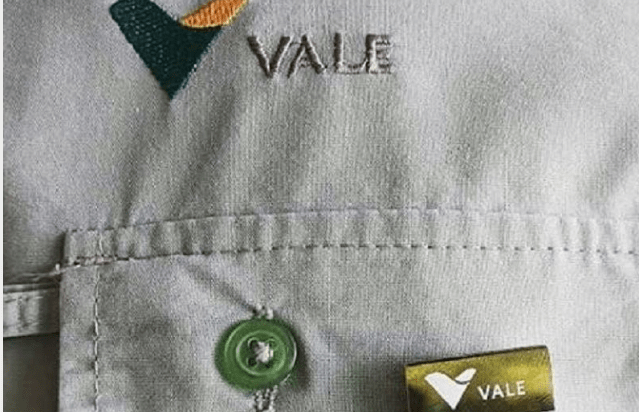 The market has since been trying to work out exactly how much of Vale’s annual production will be affected by the closure of the mine, and others operated by the company, as Brazilian authorities ramp up safety requirements on tailings dams. 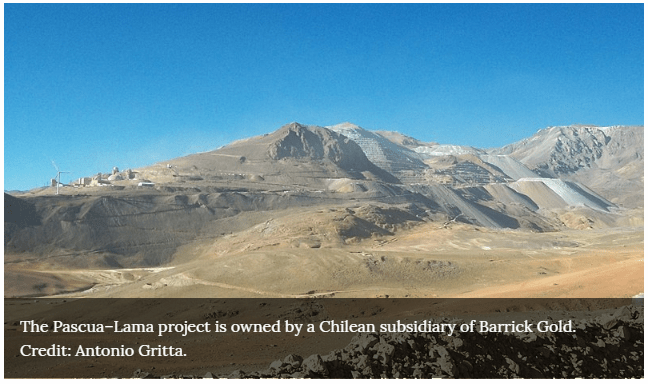 On Thursday, March 14, the Supreme Court of Chile annulled the October 2018 administrative decision of the Antofagasta Environmental Court to permanently close the Pascua-Lama project, which is owned by a Chilean subsidiary of Barrick Gold. The court rejected four of the five closure orders issued by Chile’s environmental regulator (the Superintendencia del Medio Ambiente or SMA) in January 2018. The Supreme Court overturned the Antofagasta Environmental Court’s decision on procedural grounds and remanded the case back to the Environmental Court for review by a different panel of judges. The Supreme Court did not review the merits of the SMA’s January 2018 closure orders, which remain in effect and are subject to an appeal by Barrick. Barrick President and CEO Mark Bristow said that although the Supreme Court’s decision was not helpful in that it delayed a decision on the future of the Pascua-Lama project, the company remains focused on resolving the legal and environmental issues around the project. It’s not a great time to be a coal miner, but there’s never been a better time for their shareholders. U.S. coal companies returned almost $3.7 billion in dividends and buybacks to shareholders in the 12 months through September, and S&P Global Ratings expects more of the same this year. That’s boosting yields to unheard-of levels, in some cases to about nine times that of 10-year treasuries. Strong export prices are providing healthy cash flows for now. But with U.S. utilities largely shifting to cheap natural gas and clean renewables, there’s not much reason to dig new mines or scoop up acquisitions. The returns reflect the state of an industry that’s slowly dying. Strong export prices are providing healthy cash flows for now. But with U.S. utilities largely shifting to cheap natural gas and clean renewables, there’s not much reason to dig new mines or scoop up acquisitions. 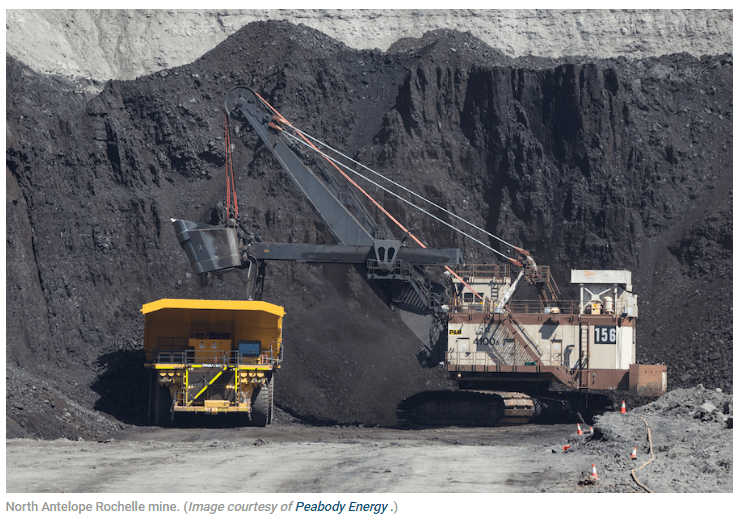 For large miners, including Peabody Energy Corp., returning money to investors is the default setting. “There is no question in my mind that this is the most focused U.S. coal companies have ever been on shareholder returns, and the least focused on growth,” said Jeremy Sussman, an analyst with Clarksons Platou Securities. Paringa Resources Ltd. is pleased to advise that Tribeca Global Resources Credit Pty Ltd. has agreed to provide a term loan facility (TLF) of US$56 million for the purpose of refinancing existing debt, expansion development of Paringa Resources’ Poplar Grove Coal Mine and working capital. The funding package provides low overall cost, low shareholder dilution and flexibility in relation to early repayment. Paringa will be able to immediately begin the expansion to increase production to 2.8 million tons per year (tpy) at Poplar Grove, previously planned to be funded out of free cash flow, according to the company. Subject to satisfaction of the remaining conditions, Paringa expects to draw upon the TLF by April 30. 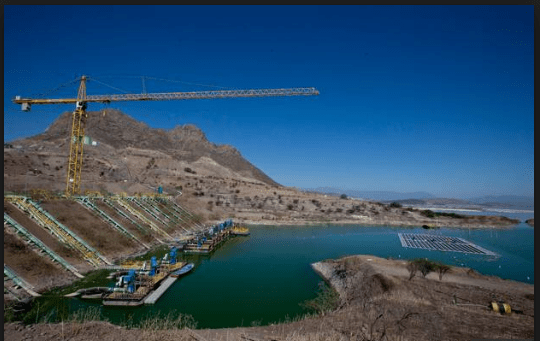 Anglo American’s initiative, a floating solar plant, consists of 256 photovoltaic panels (330 watts each), located on a floating island, with the capacity to generate 86 kilowatts per hours (kWh) altogether. The project will also reduce CO2 emissions by 58 tons per year, generate renewable electricity of 150,000 kWh/year, and reduce evaporation of water over the area it covers by 80%. The pioneer plant in Chile comes as a solution to efficiently use water in the face of shortages in the central zone of the country, where the Los Bronces mine of Anglo American is located. The objective is to reduce the evaporation of water on the surface of Las Tortolas in order to increase the availability for recirculation in the mining process. Today, Los Bronces recirculates between 70% and 80% of the process water, which allows it to supply 45% of the total required for the operation. During the year, the results from the plant will be monitored in order to extend this pilot to a larger plant. Its success will depend on the correct interaction between the island and the tailings dam. 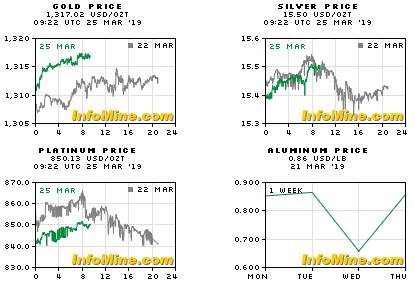 Vale SA’s Brucutu mine was scheduled to restart over the weekend as question marks continue to hang over some of the iron ore major’s operations in the wake of the fatal Brumadinho tailings dam failure in January. On Friday, the company reiterated a warning siren near its Sul Superior dam after an independent auditor said the dam’s stability was “in a critical condition”. The downstream “self-rescue zone” had been evacuated on February 8 and Vale will hold an evacuation drill today for residents in the “secondary self-rescue zone”. Vale said Sul Superior was one of 10 inactive dams it was decommissioning. Meanwhile, Vale had confirmed late last week it had received provisional operational approval for the Laranjeiras dam “allowing the return of operations at the Brucutu mine in the next 72 hours”. 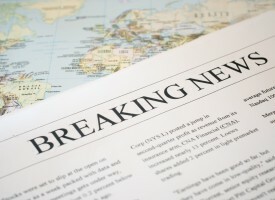 The company had alluded to a positive decision for Brucutu on March 19. Brucutu had been suspended in early February, prompting Vale to declare force majeure over some contracts and warn up to 30 million tonnes per annum would be impacted.